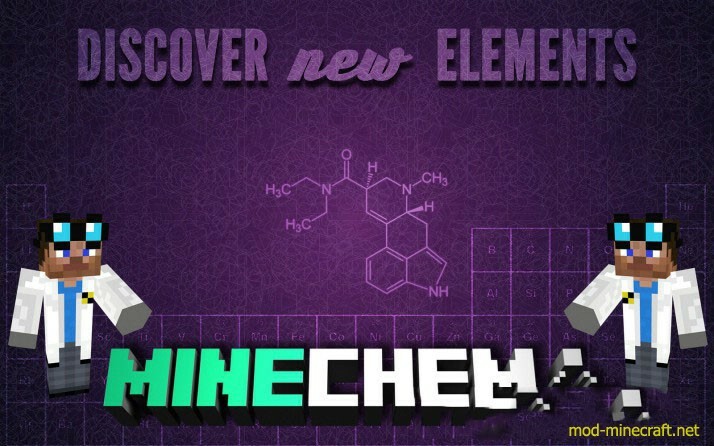 Minechem 5 Mod is all about chemistry and some basic physics exploration in the Minecraft world. It’s simple to decompose the everyday items around you into compounds and elements. With a bit more effort, you can then combine and re-assemble the elements into elements, compounds, and materials of your choosing. To get started in Minechem, you’ll want to craft a Chemists’s Journal out of a book and a block of glass. Once you have the book, you can start filling it by placing it in a Microscope and examining blocks or items. The Decomposer takes your blocks or items, and turns them in to chemicals. Each item has a different decomposition. Place an item or block into the top slot, give the machine power, and the resulting compounds or elements will appear in the bottom slots. The Microscope is used to discover compositions and chemical recipes. By placing a block or item under the lens, you can see the output for the Decomposer, or (by clicking the toggle), the chemicals required to produce it in the Synthesis machine. The Chemical Synthesis Machine is used to turn chemicals back into blocks and items. Each item has a different recipe. 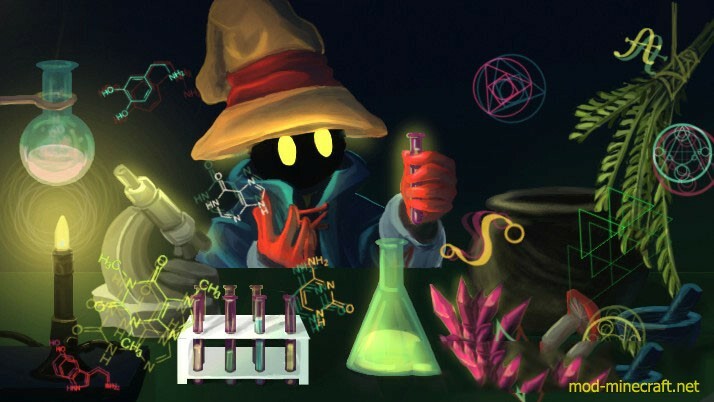 By discovering recipes with the microscope, saving them in a chemist’s journal, and then creating items from chemicals, the possibilities are nearly endless.